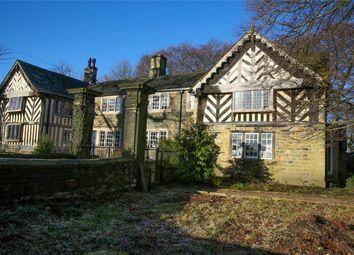 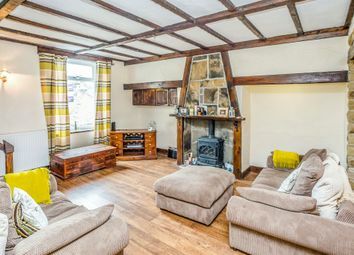 Available with no onward chain, this mid cottage is larger internally than one may imagine. 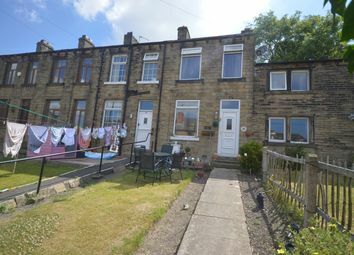 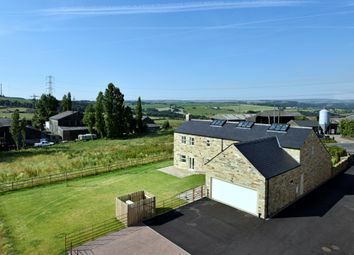 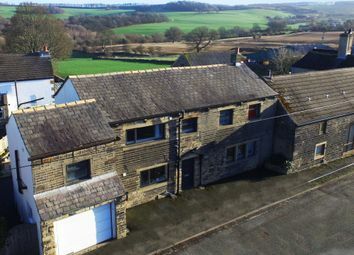 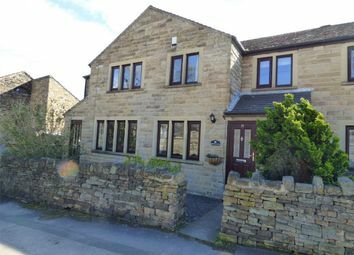 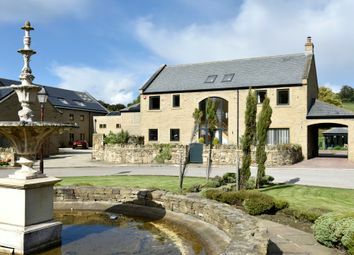 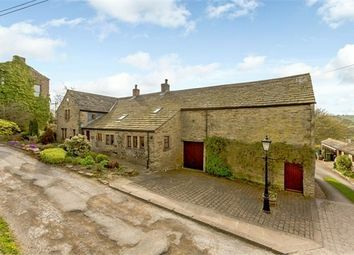 The character property comprises open plan living space, two bedrooms and modern bathroom. 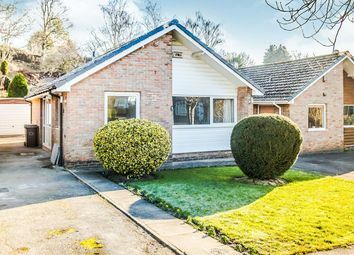 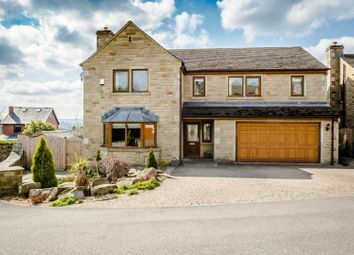 Tucked away on a private cul-de-sac yet boasting impressive countryside views, this four-bedroom true bungalow is ready to move into having been decorated and presented to the height of modern standards. 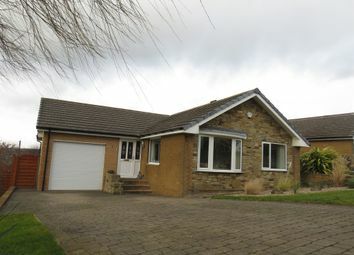 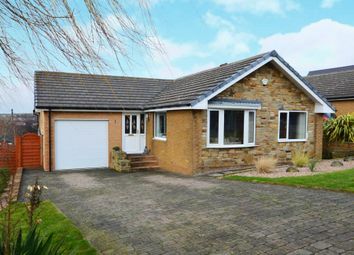 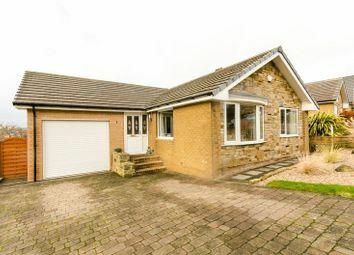 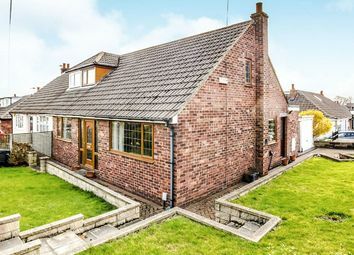 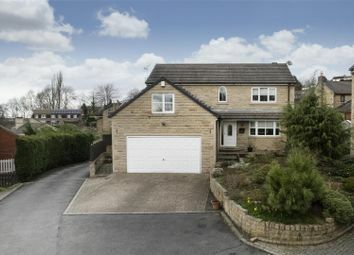 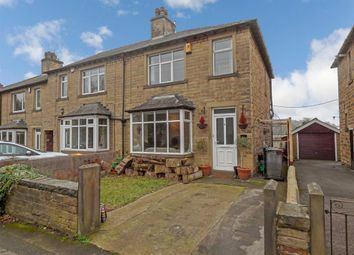 Beautifully presented detached bungalow located in a sought after residential location in Kirkheaton with four bedrooms, two reception rooms, garden room, modern fixtures and fittings throughout, garage, gardens, driveway and wonderful far reaching views.